We have drastically lowered our shingle prices!!! 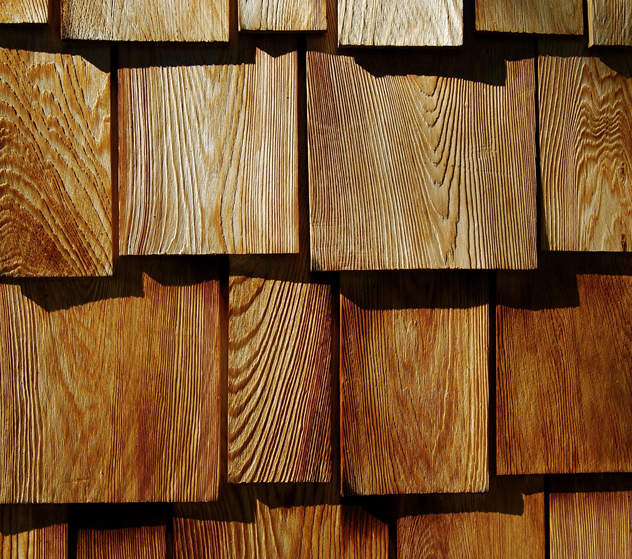 ALL A Grade Shingles are now kiln dried at no extra cost! We select the best face with most knots smaller than a pencil eraser! We can make any shingle you can think of!